Turnkey Semiconductor Clean Room and Microelectronics Cleanroom Engineering, Design and Construction. 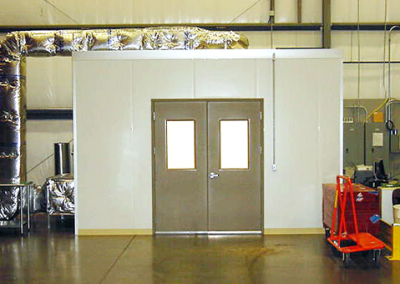 Precision Cleanrooms offers end-to-end design build services. In the Semiconductor cleanroom and Microelectronic cleanroom industries, cleanroom contamination is the primary cause of production failure. Semiconductor cleanrooms and microelectronic cleanrooms are designed to control contaminants including out-gassing, particulate, ammonia, ammine, toxic gas and static. 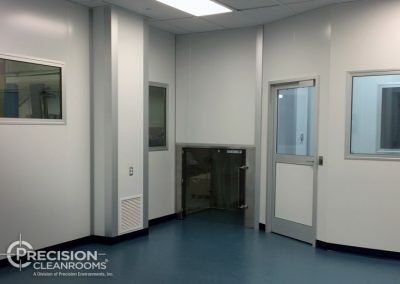 Precision Cleanrooms has been designing and building semiconductor cleanrooms, microelectronic cleanrooms and nanotechnology cleanrooms for over 20 years. 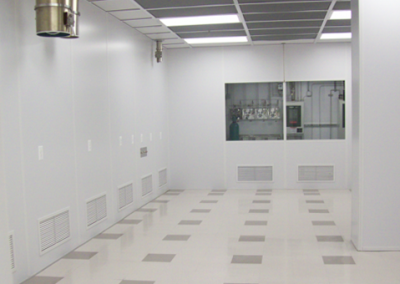 Precision Cleanrooms designs, engineers and installs all semiconductor clean room features, including tool bulkheads, process utilities and full-service integration. We partner with our customers to fully understand their business, products and processes so that we can deliver the perfect semiconductor cleanroom facility to deliver maximum results. 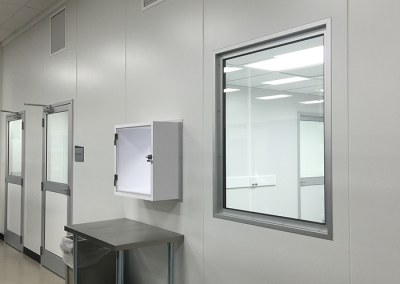 Precision Cleanrooms offers full-service turnkey semiconductor cleanrooms, microelectronic cleanrooms and nanotechnology cleanrooms. Semiconductor manufacturing facilities must conform to the most rigorous protocol. As a wafer is sent through the semiconductor production facility, it can go through as many as 200 different steps. These essential processes include depositing films of various materials, then etching them to form transistors and copper wiring. 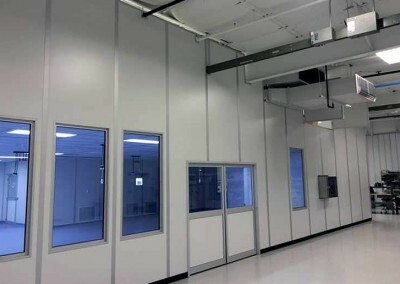 Precision Cleanrooms provides turnkey semiconductor facility design and construction, backed by our performance guarantee, ensuring that your semiconductor facility performs at full potential, adhering to the most rigorous protocols and regulations. Our semiconductor facilities provide safe operating environments for your employees while maximizing the production of your products. 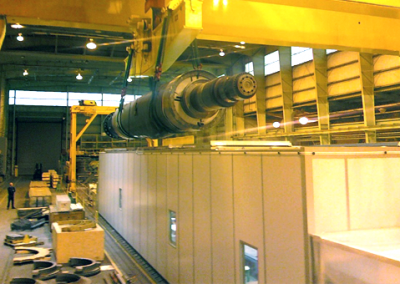 Click on one of the images below to view the cleanroom project details.